Mes padarėme tai paprasta! ALL4o.com pristato greitą ir nemokamą pristatymą perkant bet kurią prekę visose pasaulio šalyse. Ekonomiškiems ir patikimiems tarptautiniams pristatymams naudojame REGISTRUOTĄ oro paštą. Dažniausiai prekes išsiunčiame tą pačią dieną, kai įvykdomas užsakymas arba kitą darbo dieną. Kai kuriose šalyse pašto paslaugos nesiūlo galimybės sekti siuntinį kol jis nepasiekia užsakovo šalies. Atkreipkite dėmesį, kad per atostogas ir kitus piko sezonus pristatymo laikas gali būti ilgesnis už numatytą laiką. Mažas siuntimo mokestis gali būti taikomas užsakymams mažesniems nei 9,00 EUR..
Žiūrėti registruoto oro pašto siuntinių pristatymo istoriją. During Checkout please choose a suitable OMNIVA parcel machine from the list and provide correct (important!) mobile phone number. The estimated delivery time is next day. You will be notified about arrival and location of the shipment by SMS, containing a door code, necessary for opening the locker. An additional notification will be sent also to your e-mail address. The storage time of the shipment in OMNIVA parcel machine is 7 calendar days. 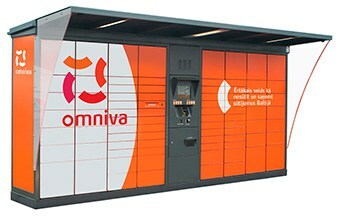 OMNIVA parcel machine service is valid only for Estonia, Lithuania, Latvia. OMNIVA parcel machine deliveries include also a tracking number. You can track your order from ship date to arrival by using tracking code, that is sent to your email after order has shipped. OMNIVA parcel machine locations you may find here. DHL EXPRESS Worldwide shipments will be delivered directly to your selected shipping address. The tracking code will be sent to you by email after the order has been shipped. You can track the order on the DHL's website. Please note that during holidays and other peak shipping seasons the delivery time may be longer than the estimated time. Please note that using this delivery method for Non-EU countries, your order might be a subject to import duties and VAT when it arrives to your country. Please contact us to find most suitable shipping option for you. Calculated automatically in checkout after you enter your shipping address. All prices shown include VAT of 21%. 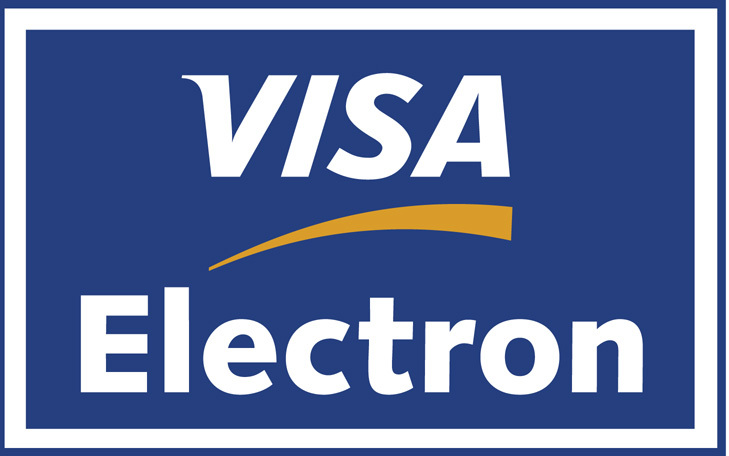 But if you have a valid VAT number issued by EU Member State, you can choose an option in Checkout " Company in EU (with VAT number) ". 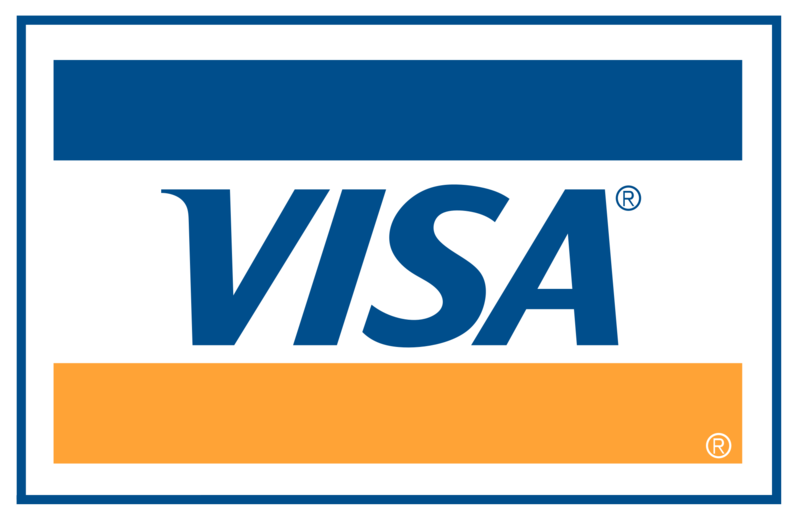 VAT (21%) is deducted during Checkout. You can check validity of your VAT number HERE. If there are any issues, please feel free to contact us. ALL4o.com | Viskas orientavimosi sportui, mes esame užsidegę aistra orientavimosi sportui ir rūpinamės visomis bėgikams svarbiomis detalėmis, nes patys esame orientacininkai. Mes turime virš 10 metų patirties šiame versle ir esame pasiryžę pateikti kuo didesnį pasirinkimą produktų, geriausia įmanoma kaina ir kuo geresnį klientų aptarnavimą. Copyright © 2019, ALL4o.com | ALL4orienteering.com, All Rights Reserved.